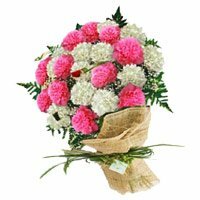 Birthday Flowers to Bangalore. 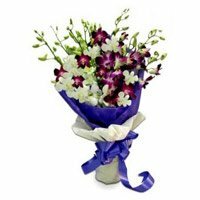 Say Happy Birthday With Our Beautiful Flowers As a Birthday Gift, Send Flowers To Bangalore. 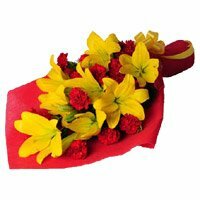 Flowers are the most preferred Gift on Birthday. 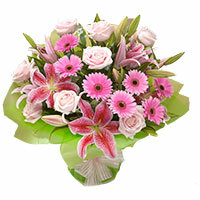 People	express their best birthday wishes by sending flowers to Bangalore for their loved ones in Bangalore. 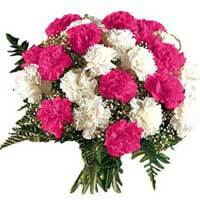 Being a garden city, Bangalore has proximities to several gardens where the flowers are grown. 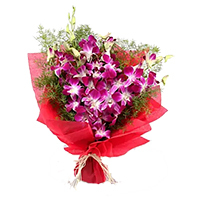 It helps us procure the best quality flowers directly from the flower gardens around Bangalore. 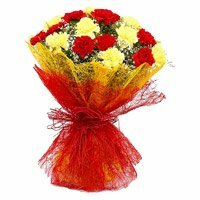 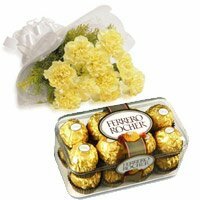 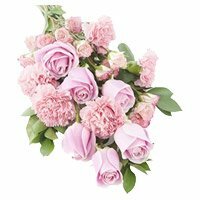 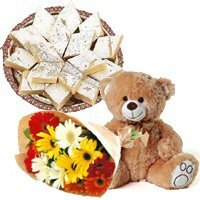 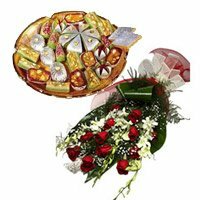 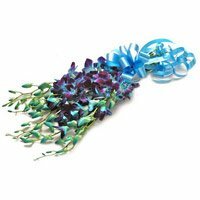 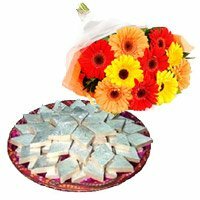 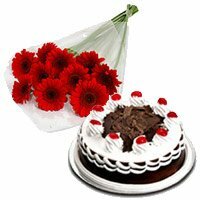 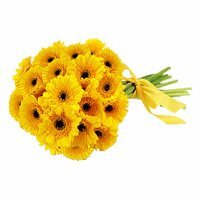 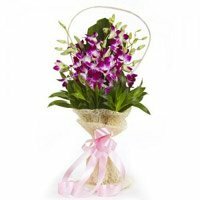 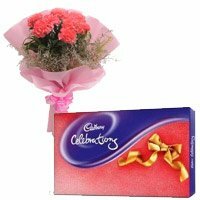 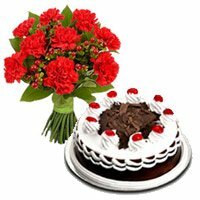 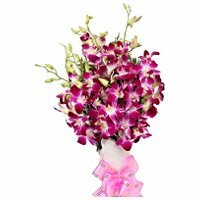 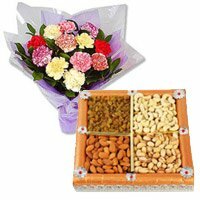 If you are looking for Online Flower Delivery in Bangalore on the Birthday of your loved ones, place online order with Bengaluru Gifts. 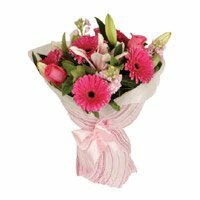 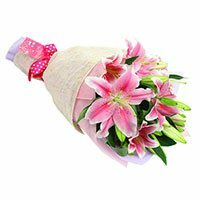 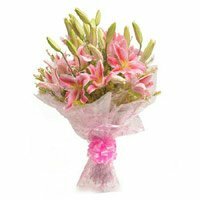 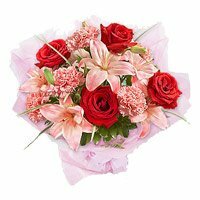 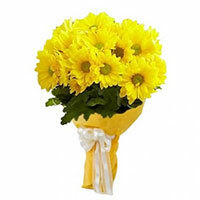 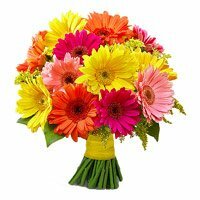 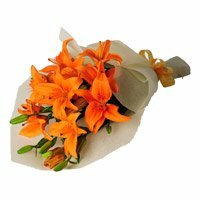 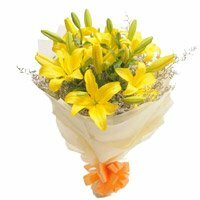 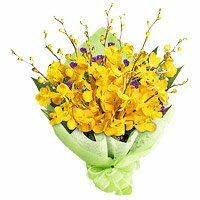 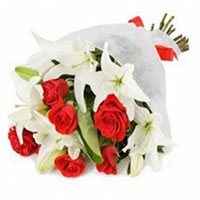 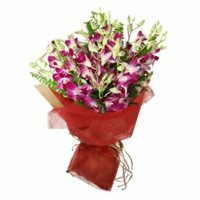 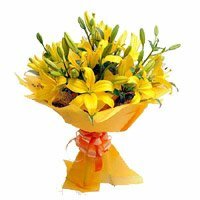 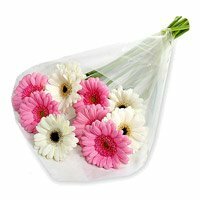 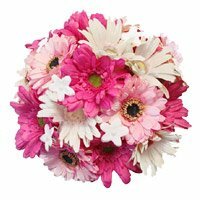 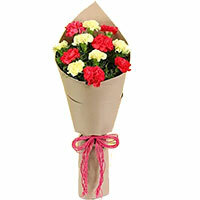 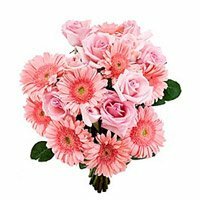 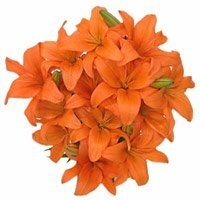 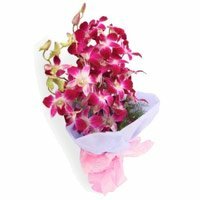 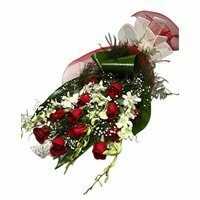 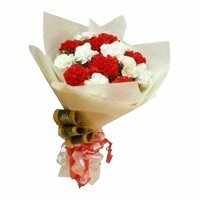 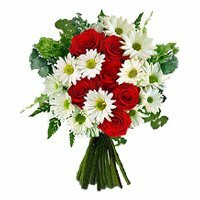 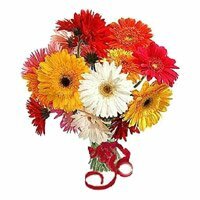 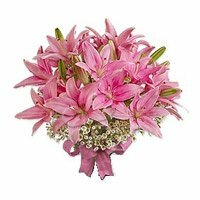 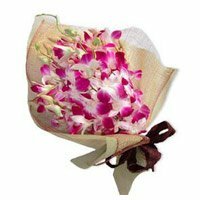 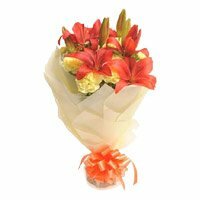 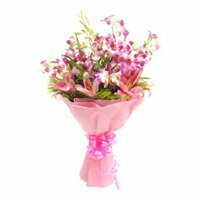 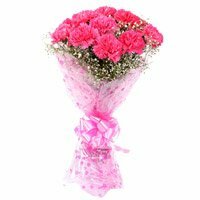 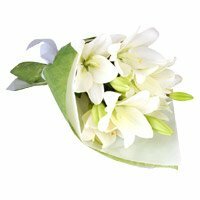 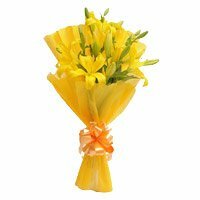 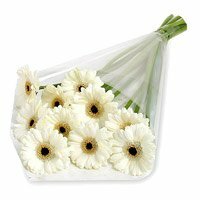 Your order for sending flowers to Bangalore will be delivered on the given date.